It’s intriguing how, at this time of the year, pieces of speculation can veer from one extreme to the other. Take the case of our manager Mauricio Pochettino. It doesn’t seem that long ago that news broke suggesting that Pochettino was the man Real Madrid had chosen to replace the departed Zinedine Zidane. Speculation reached such a height it seemed as if Real’s overtures would be difficult to resist, with the red-top news source, the Mirror inferring that Pochettino would be interested in the move. But, slowly, the pendulum started to shift in the other direction. Reports appeared in other news sources, notably in the Spanish source, marca that Daniel Levy would use his tough negotiating skills to prevent Tottenham losing their manager. It was an angle also picked up on by the author of Pochettino’s new book, Guillem Balague, who on the BBC suggested that Levy would refuse any offer from Real Madrid for his manager. 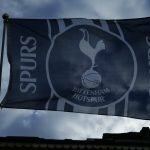 Today, the situation appears to have reached a conclusion the Tottenham support will approve of, with, Sky Sports reporting that Real Madrid have abandoned any hope of luring Pochettino to the Bernabeu, fearful they could spend a month in negotiations, with Daniel Levy, but not knowing whether they’d reach a successful conclusion. Good new all-around I’d suggest. Balague is Poch’s ghost writer for his book. Poch was in Barcelona for vacation and to hold a book launch and signing. It is quite natural they would have spoken about the possibility of the Real Managers job. Poch would have had to be careful about what he said to Balague because he would have known of his propensity to “break” news. 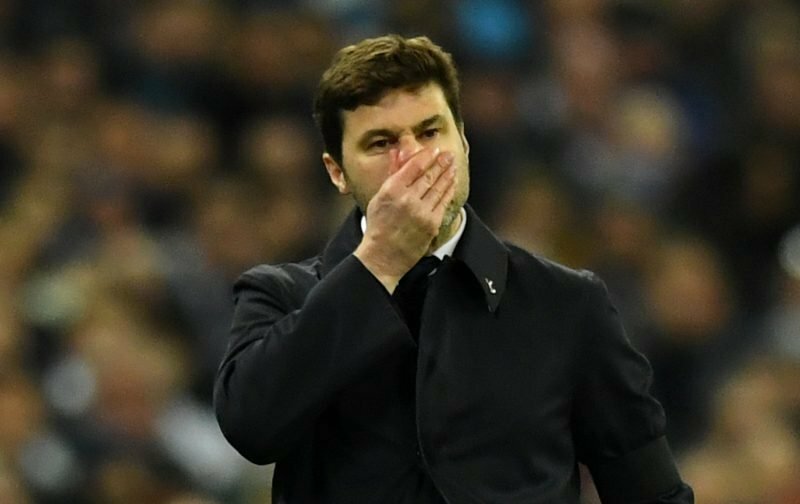 Poch would also not have wanted to burn his bridge to RM in the future but at the same time he had just signed a contract with Spurs for a further 5 years. True to form I believe he played it nice, said all the nice things to indicate the RM job is special but he has unfinished business at Spurs. However everything relative to Real is big news and as such it’s going to be in the news for weeks, just look at the silly report today re Poch wants to leave. A claim with absolutely no supporting information, whatsoever! Is this unsettling, yes! Does it have the potential to derail possible transfer opportunities and resignings, yes! Hopefully if it continues into next week Levy and Poch can both come out with a joint statement to put a complete end to the situation. Otherwise our “early” transfers are going to be delayed. We wait and see. Great news if true, now let’s get down to what the TW is meant for. Incidentally I find it somewhat amusing how the media are villains when they say that which we don’t like, and heroes when they say that that we do. Spot on Pauric, the diversion is now played out, no more excuse, we should now at last get on with the purpose of the TW, this is to move on a few, bring in one or two of quality, with the ultimate objective of strengthening the squad going forward, and equipping us to challenge for honours. Had the wonderful experience an hour ago of meeting Chris Hughton whilst we were both having lunch at Sandy Lane in Barbados. I recognized him immediately. He was there with his wife and when I was finished my lunch I went over to their table and just said, “Chris Hughton?” And he said “yes” and we had a nice conversation. I congratulated him on an excellent season and wished him the best for the coming one. He was extremely nice and affable and his wife is quite a lovely lady. He is a gentleman and someone I really respect in the football world. They were never chasing him all media speculation as per. The strange thing is MP is still second favourite @ 9-2 behind Arsene Wenger @ 4-1 for the Real Madrid manager job, so perhaps it is not as dead as we hoped. The one thing definitely missing from the football media is any speculation re imminent Spurs signings, even though “we want to get our business done early” and that “we need to be brave and take a risk” in the transfer market. I suppose in Levy’s eyes early means the day before the last day of the window, and risk taking he just does not do, he would prefer to keep it ” cheap and cheerful”. All depends on outgoings but looking at the squad we could do with a left wing forward and a striker. We signed Moura in January for the right (rotate with Eriksen, Alli, etc depending), now could do with a LWF to rotate with Son. Striker wise again we could do with quality back-up for Kane. Is Vorm staying or do we need to sign a back-up to Lloris and Gazzaniga?